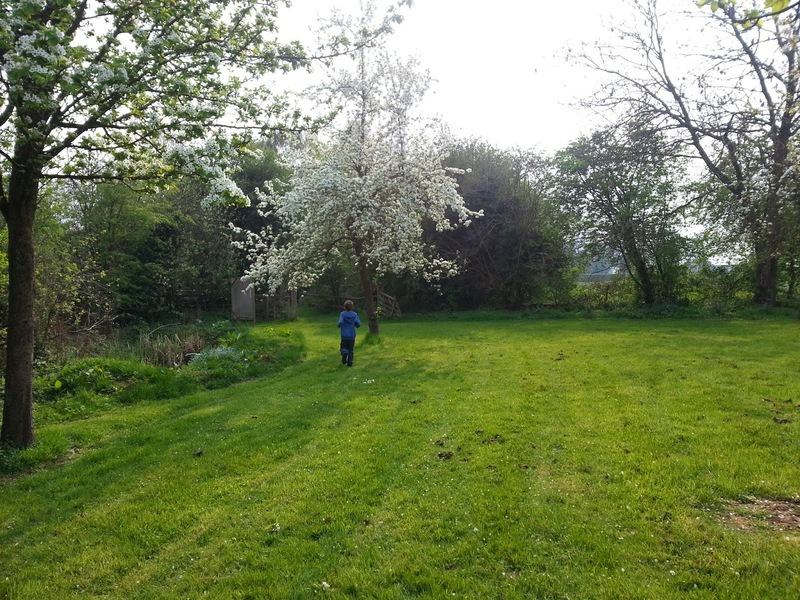 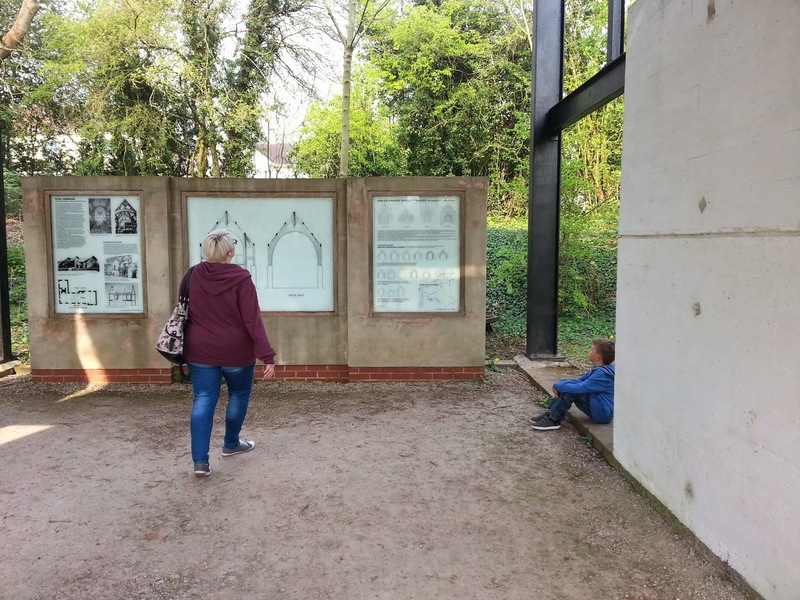 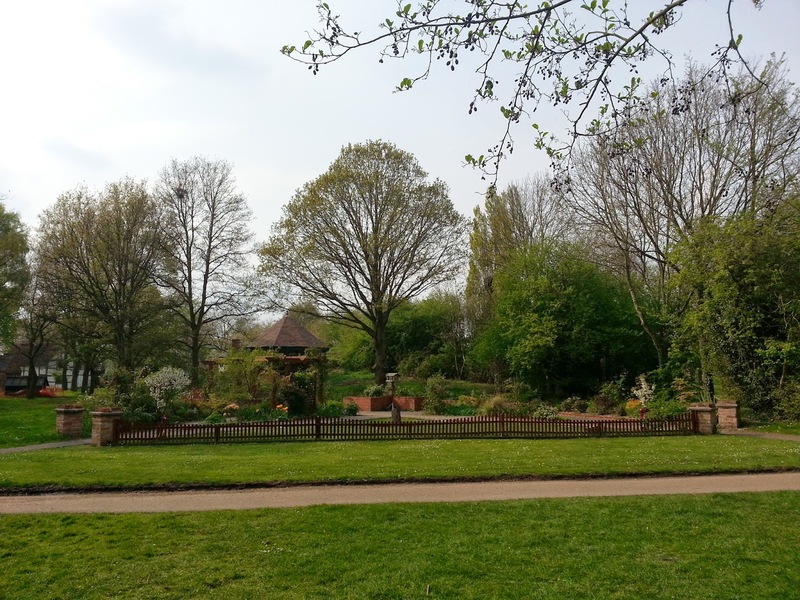 So I had quite an eventful Bank Holiday Monday with a full day out you can read about the first part of my day here but today I have lots of photos from Avoncroft Museum. 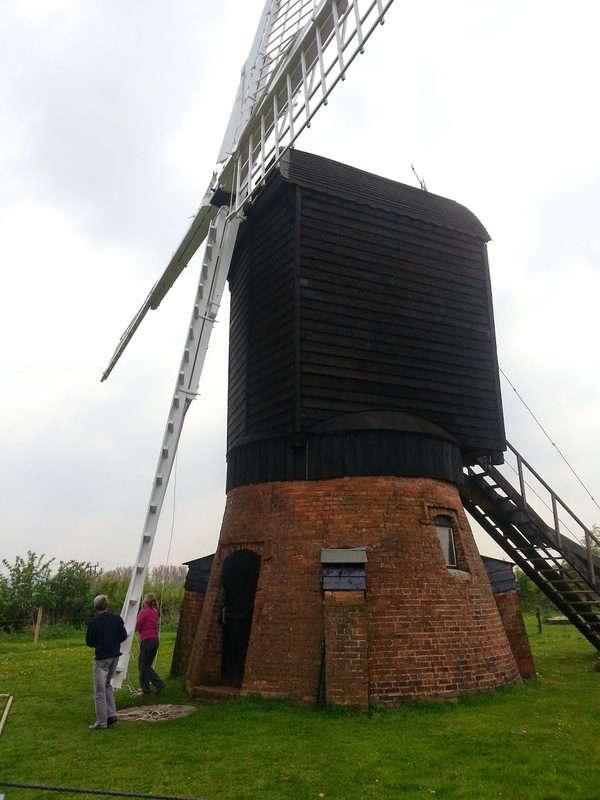 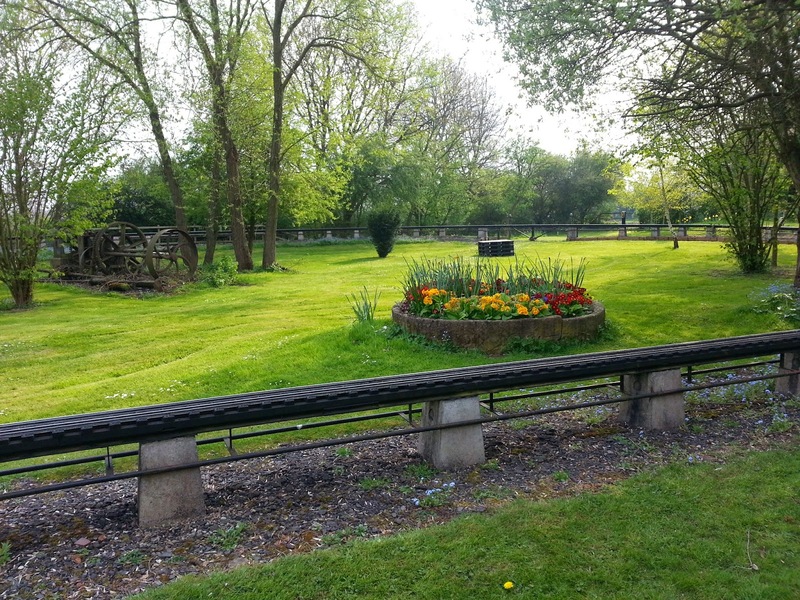 The museum is home to over 25 historical buildings which have been brought there to be restored and maintained so that they could preserve pieces of the past, there is also a model railway you can ride on. 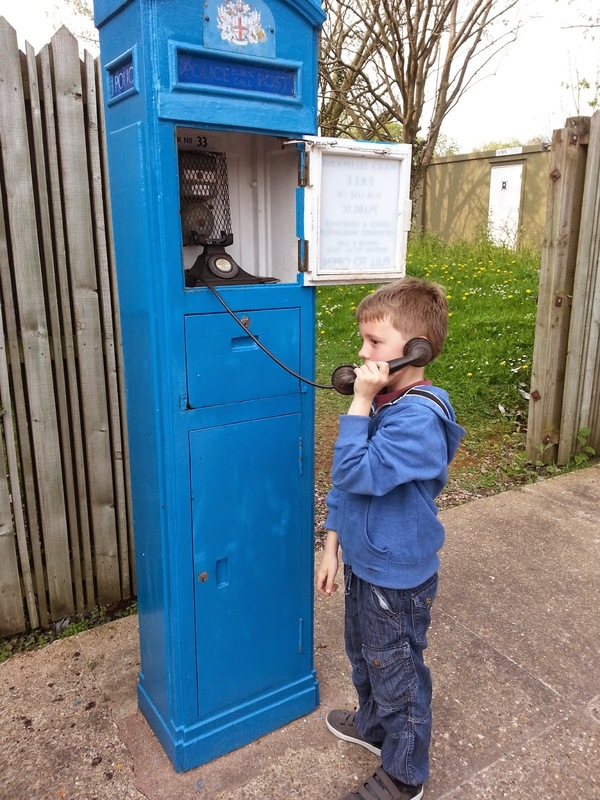 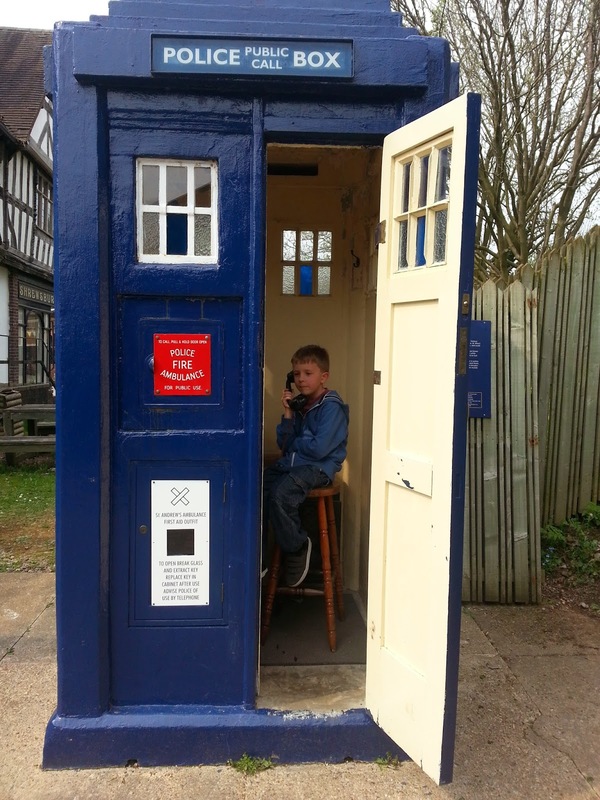 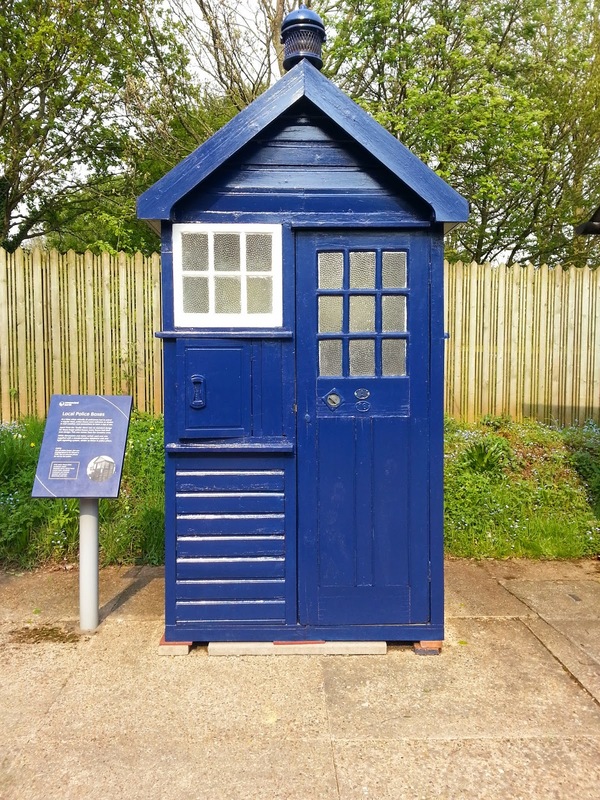 My sons favourite part was the fantastic collection of old phone boxes which still work via the exchange they have on site and the lovely chap who was on hand to explain about how it all worked. 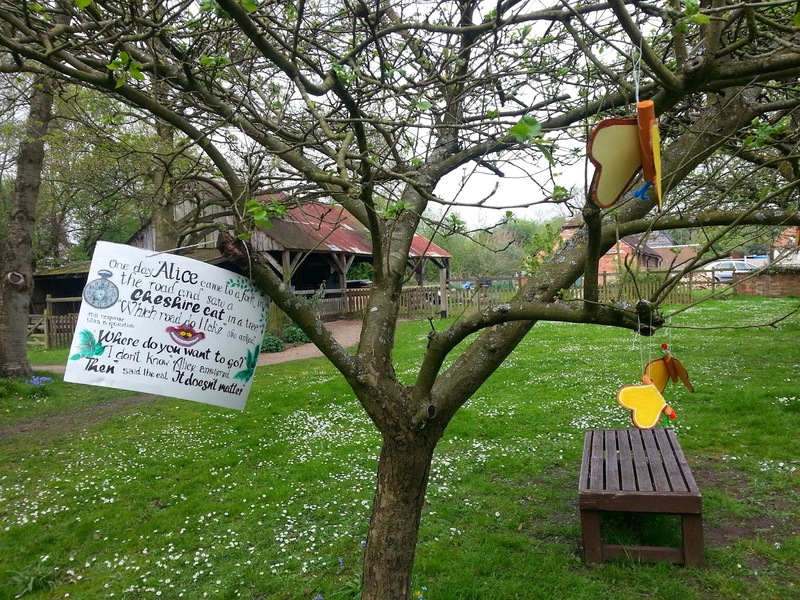 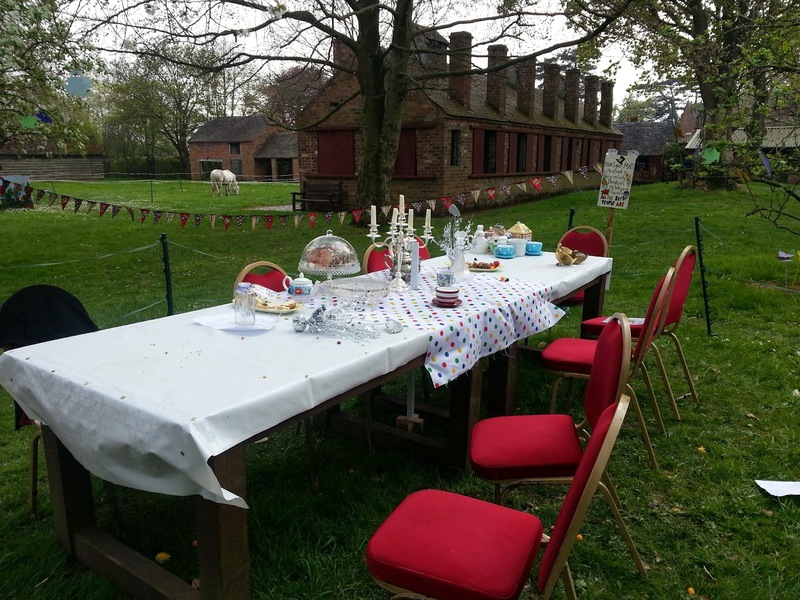 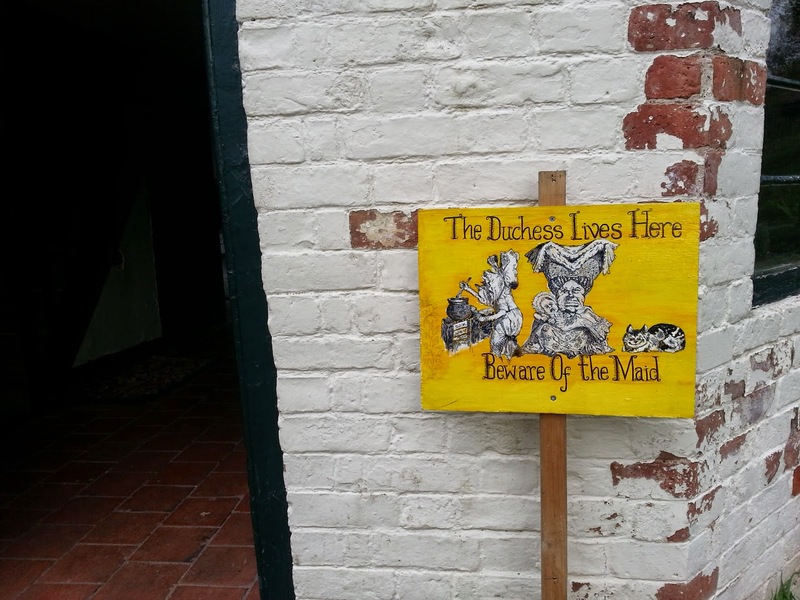 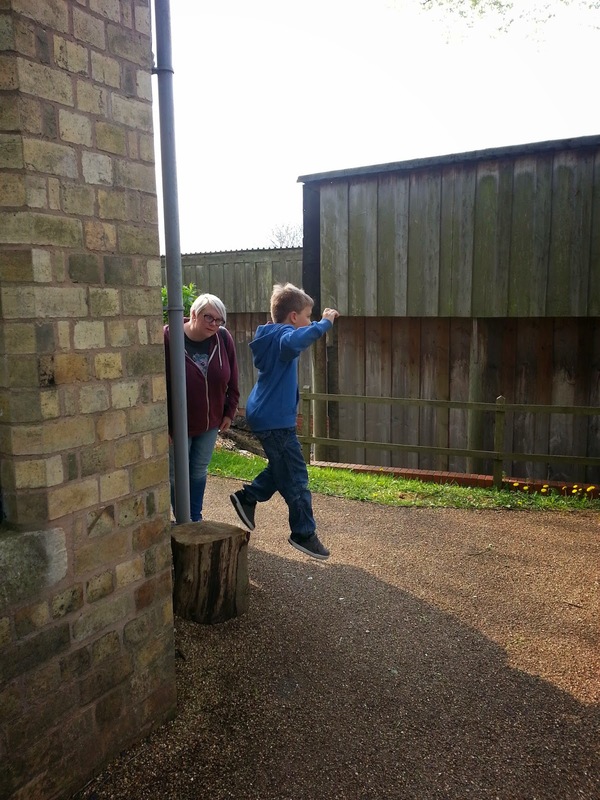 As it was Easter there was a Mad Hatters Tea Party taking place and a trail which if you completed it and found everything you won a creme egg! 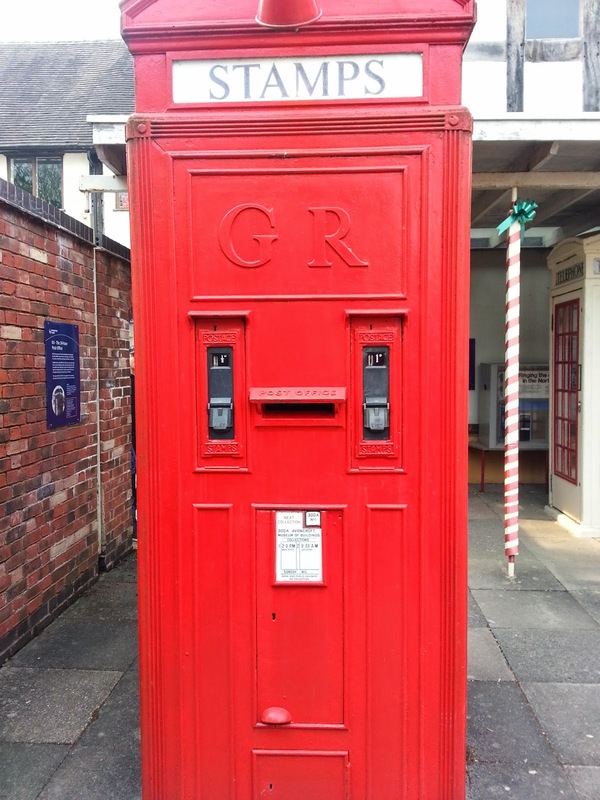 This was my favourite as it was a post box/ telephone all in one! 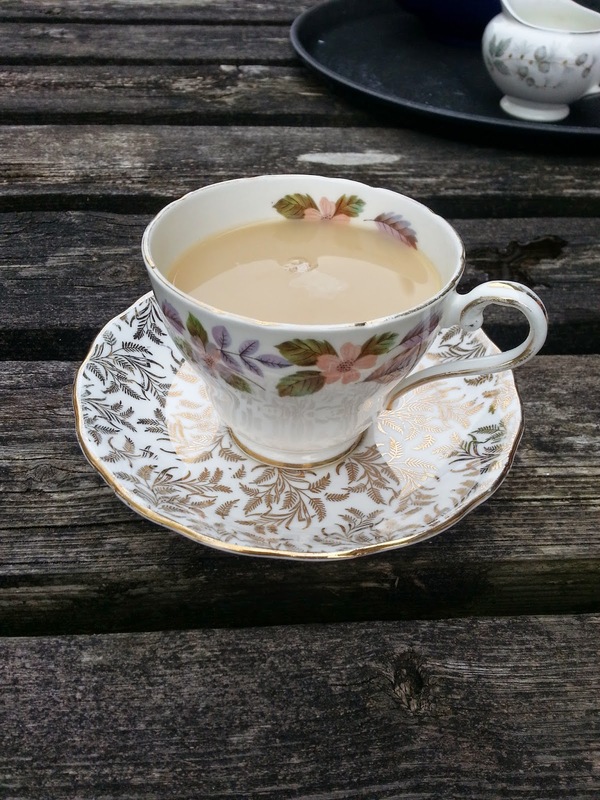 The best cup of tea in the world! 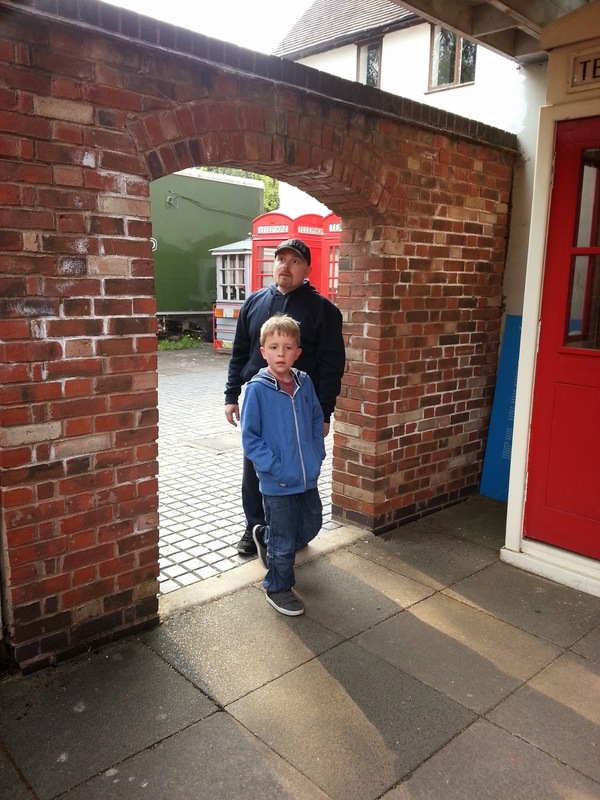 Hubby liked it there so much that he has asked for a season ticket for his birthday which at £48 for upto five people for a year is good value so we will be going back.